The heat of summer can take its toll on your roses. Don't be disheartened; there are steps you can take to successfully grow rose in areas with hot summers. 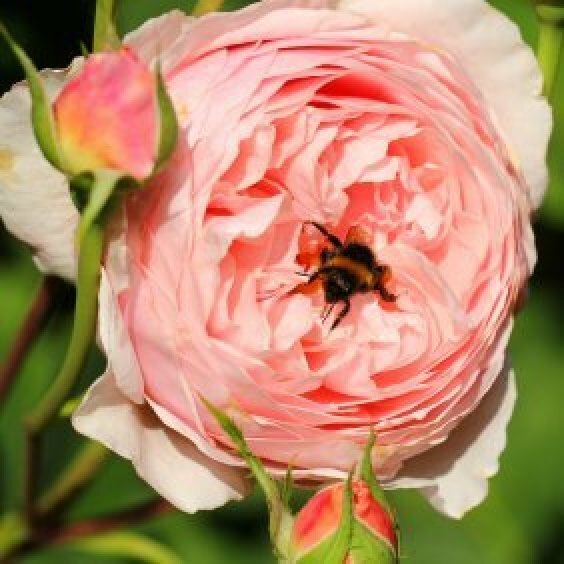 This is a guide about growing roses in hot weather.